When you think of music in the Caribbean you would think of reggae and calypso. 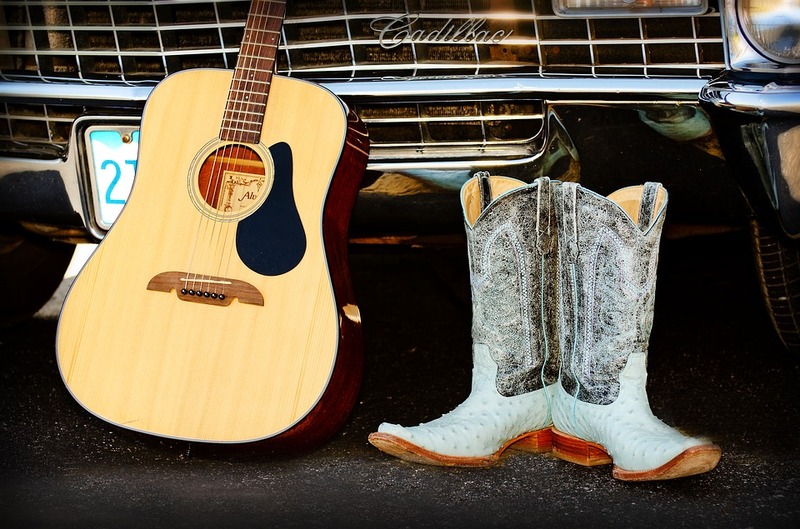 Much to our surprise one of the most popular music genres is country western music. Yes, you read that correctly. Hank Williams, George Jones and Tammy Wynette will be heard throughout the island. We first encountered this in Barbados but here in St Lucia country music has a bigger following. 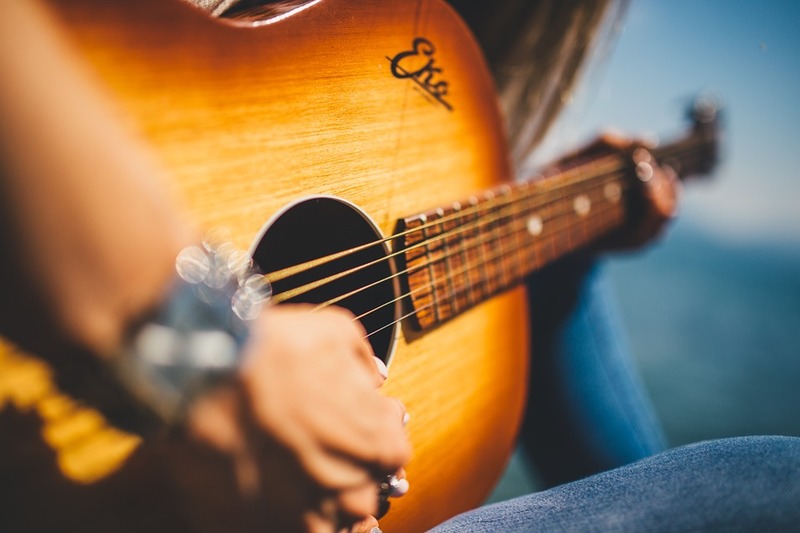 Whether it be played on the radio, from cars, houses and sang with full heart at karaoke bars, the sound of Nashville is very much a part of St Lucia’s culture. There are even buses named after Jim Reeves songs. Pure Country Fest is an annual country music held in St Lucia (although I have not seen this scheduled for 2018 yet). 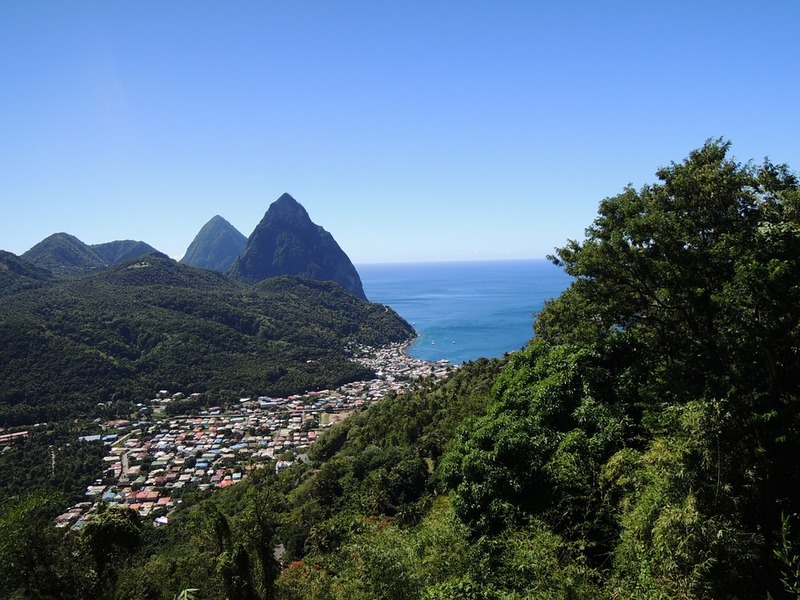 Who would have thought that country music was one of the most popular music in St Lucia? It still tickles us, especially on a Sunday when it seems to be the day to loudly play this. The area where we live in the north of the island will always have country music played on a Sunday afternoon. It’s now part of our Sunday to hear this in the background. This makes me personally smile inside as my favourite Aunt in the UK used to always play country music loudly on a Sunday. If she had told me that years into the future I would be listening to the same songs in the Caribbean I would have checked her breakfast orange juice for vodka. Music is played at my husband’s place of work and he notices that when it’s a rainy day, country music will be the music of choice as it “feels like a rainy Sunday”. Country music is apparently the music of choice for a Sunday or “Sunday feeling”. What also bemuses me is that the country music of choice is from the 1950’s and 1970’s. George Jones and Tammy Wynette are favourites. Nothing too recent will ever be played. It’s strictly country classics. Bemused by this musical encounter, I researched this a bit further. It seems that country music was introduced to St Lucia in the 1940’s when the US military built a base there and set up a radio service broadcasting country music. When you realise that like calypso music, country music tells a story, you can see how it became popular. The neighbouring island of Martinique has a local joke that when the authorities want to flush out illegal immigrants from St Lucia, they put on a country and western dance as everyone will turn up, with border police ready for arrests.